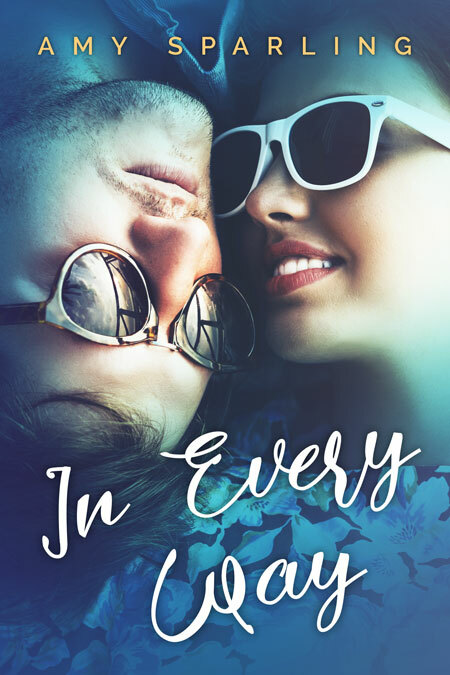 I have to give a huge thanks to Beetiful Book Covers for this lovely design. I loveeeee this book cover! 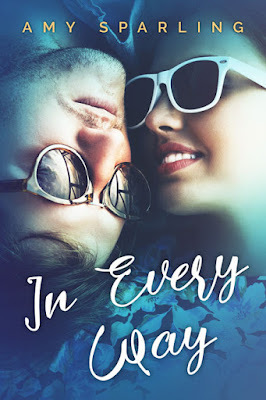 In Every Way is a companion novel to In Plain Sight, which means it's set in the same world, but it's about Josh (Colby's best friend) and Bess, the girl he falls for. 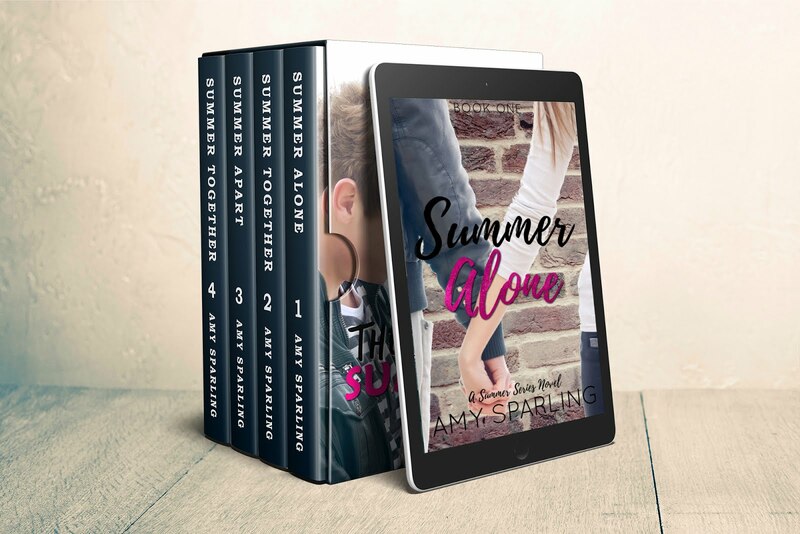 I had a lot of fun writing this book, and it deals with issues of self esteem and popularity. This book comes out Sept. 13th 2016 but it's up for pre-order now.